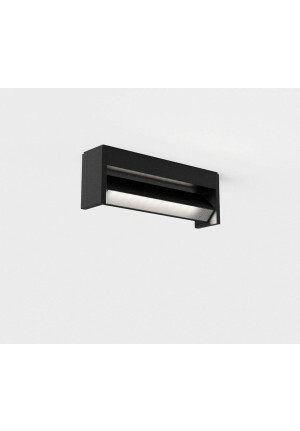 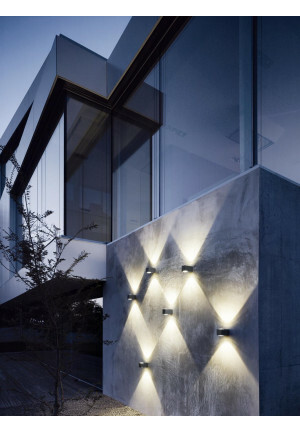 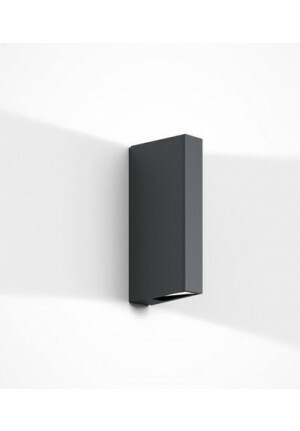 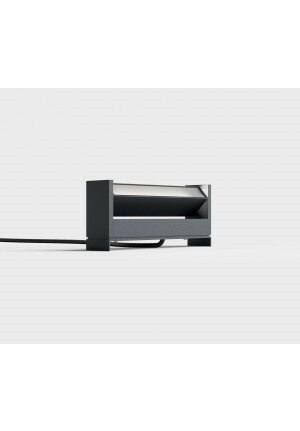 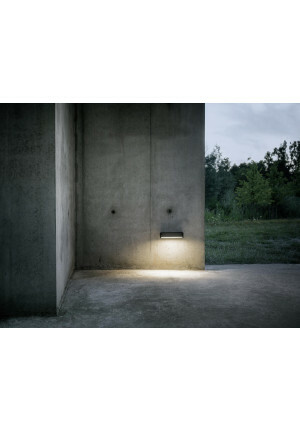 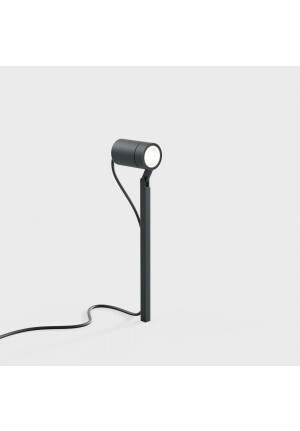 IP44.de outside lighting sets itself the claim of creating an outdoor lighting that rival the aesthetics Interior lights in nothing. 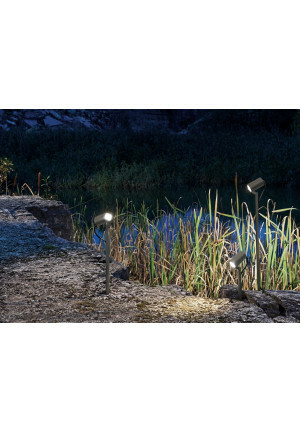 Since 1993 founder Bernd Schmalhorst goes with his family an uncompromising way, the lighting of the highest quality for outdoor use to target has. 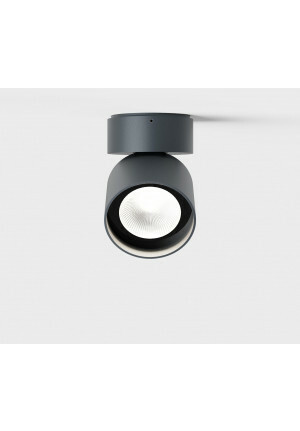 Because today is "Made in Germany" still for the highest quality, are relied upon IP44.de sure to use exclusive materials of German suppliers. 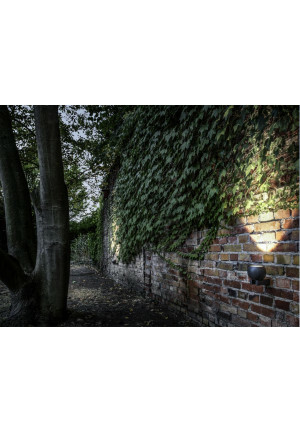 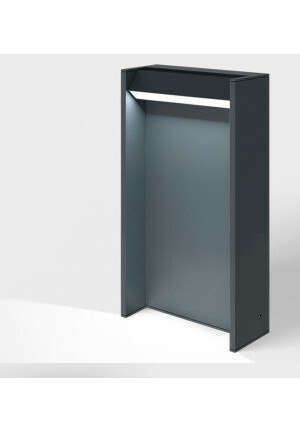 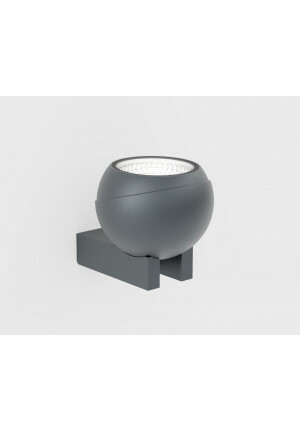 Under the motto "Every space deserves great light" indestructible lamps are mainly produced from stainless steel, aluminum and glass in Rheda-Wiedenbrück, which withstand all weather conditions and ensure the long term for a harmonious lighting in the outdoor area. 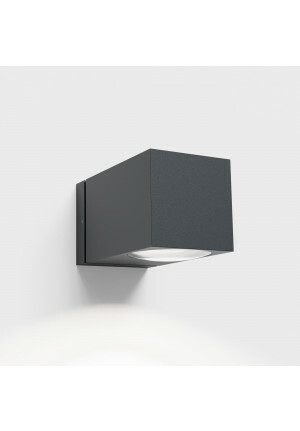 The latest electronics and LED technology is combined with IP44.de crafted with quality materials, which can be assured of the highest quality. 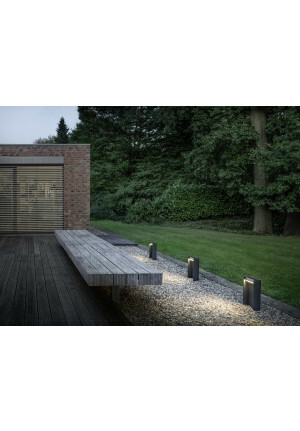 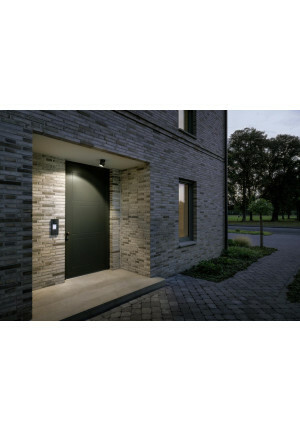 Customers and professionals will appreciate the perfect workmanship and the clear design of outdoor lights from the house IP44.de, which is reflected in the global demand and the many awards that the company has registered to.